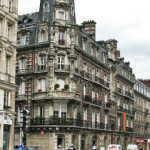 Rouen, Normandy, is located is located in north western France and enjoys a micro-climate with an average temperature of 60F which means that the grass grows all year round, making Normandy one of France’s premier agricultural regions famous for its cheeses (Camembert, Petit Suisse, etc.) and dairy products. Paris with its 3 major airports and high speed rail links to London and Brussels is just 75 minutes by train. Mont St Michel or the chateaux of the Loire, France’s most emblematic tourist destinations, are only two and a half hours away by bus. 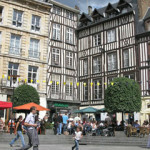 Rouen, famous for its cathedral and Joan of Arc, is the capital of the Haute-Normandie (Upper Normandy) region. Once one of the largest and most prosperous cities of medieval Europe. 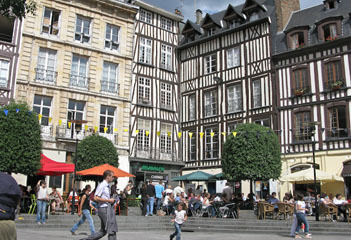 Rouen was the seat of the Exchequer of Normandy and one of the capitals of the Anglo-Norman dynasties, which ruled both England and large parts of modern France from the 11th to 15th centuries. People from Rouen are called Rouennais. 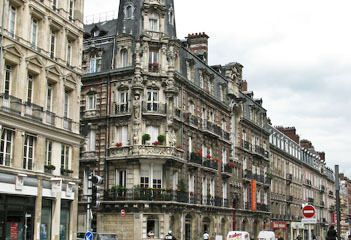 The population of the metropolitan area (in French: La Créa Rouennaise) is estimated to be 535,000. 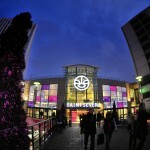 The city proper had an estimated population of 110,276 in 2007. 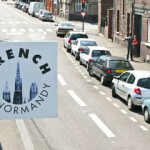 French in Normandy has been offering French courses in Rouen since it was established in 1992. They are recognized by the French Government as a specialized French Language School, and they are also a member of IALC (International Association of Language Centers). 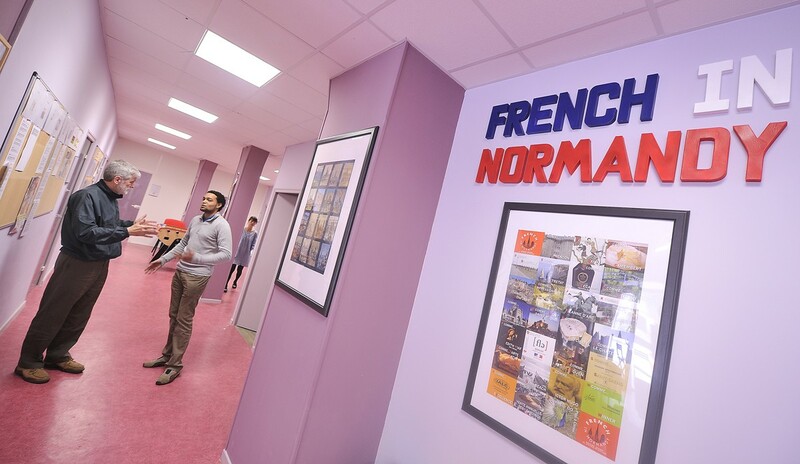 They provide first rate teaching in a warm and friendly study environment and an exciting social and cultural program in the beautiful and historic region of Normandy, offering a winning combination to those wishing to learn French or to improve their language skills. All French Language teachers are highly qualified and have many years of experience teaching students from all over the world. They are here to help all students get the maximum from their stay. 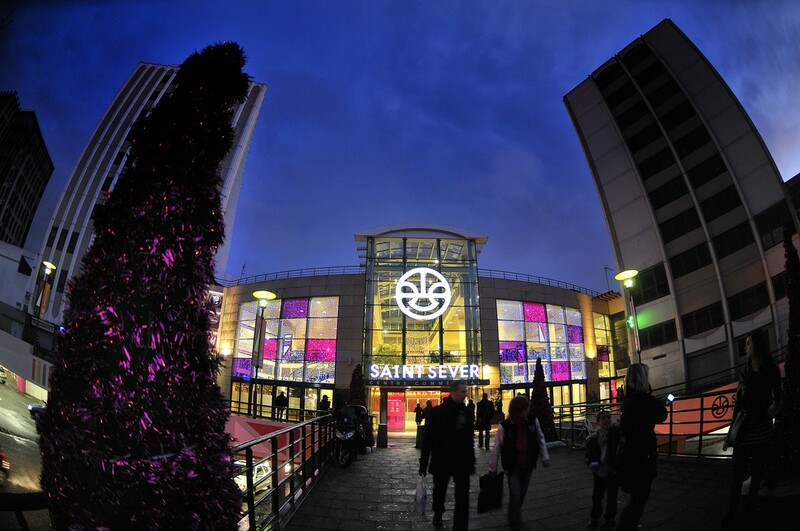 Their friendly, knowledgeable and supportive administration team is always on hand to help you to settle into your new life in Rouen. 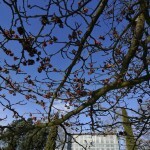 The French in Normandy school has recently moved into new premises in the chic ‘Jardin des Plantes’ (Rouen Botanical Gardens) area of Rouen. 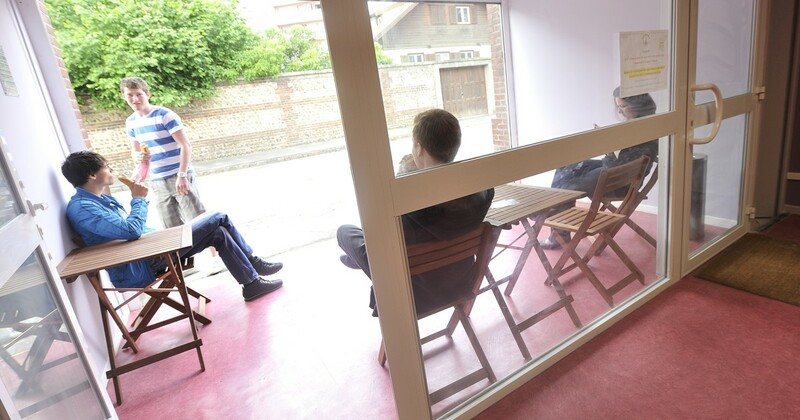 An independent building of 600 square meters, all on the ground floor offers access for those with reduced mobility, 12 spacious class- rooms and a student resource center. The building is a ‘green’ building with low energy consumption, selective waste sorting etc. Free Wi-Fi and 30 computers for students’ use are among the upgraded facilities. Easy access, numerous cafés, takeaways and shops within easy reach as well as the splendid botanical gardens with their open space and fun sporting facilities, like pétanque (French bowls), table tennis and basketball, complete the picture. 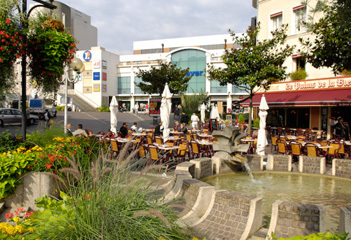 Access to French in Normandy is easy from all parts of the city, as Metro and bus stops are just a few minutes walk away. Minimum enrollment age: 16. Length of lessons: 60 min. All courses include access to afternoon workshops each day from 4:15 PM to 5:30 PM. Workshops include Grammar, Cinema, Books, Theater and personal tutoring. Semi-Intensive French Course: The Semi-Intensive French Courses consist of 15 French lessons per wk. (each lesson is 60 minutes long). Maximum of 12 students per class. All levels from Beginner to Advanced. Minimum booking: 1 week (up to 12 weeks). See below for special Trimester prices!. 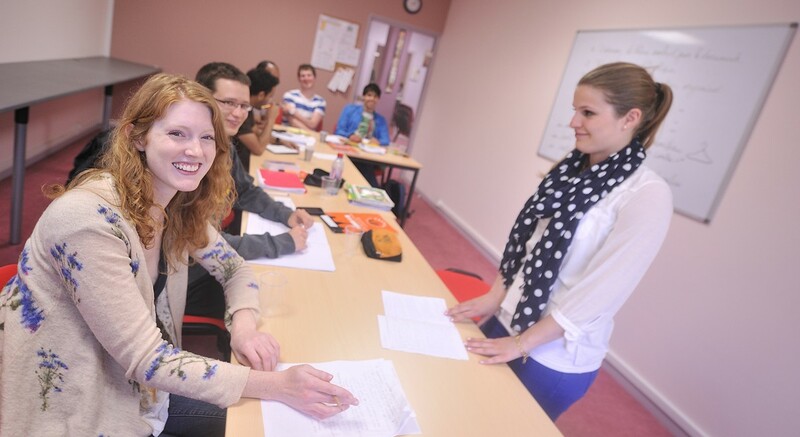 Intensive French Course: The Intensive French Courses consist of 25 French lessons per wk. (each lesson is 60 minutes long). Maximum of 12 students per class. Beginner to advanced French Language levels only. Minimum booking: 1 week (up to 12 weeks). See below for special Trimester prices! 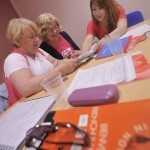 Combination French Course 15+5: The Combination French Courses consist of 15 group French lessons per wk. 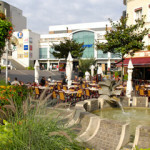 (each lesson is 60 minutes long), PLUS 5 one-t0-one French lessons each week. Maximum of 12 students per class in the group portion of the course. Beginner to advanced French Language levels. Minimum booking: 1 week (up to 4 weeks). 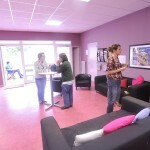 Professional French Course Min-Group: The Professional French Courses consist of 30 mini-group French lessons per wk. (each lesson is 60 minutes long). Maximum of 4 students per class. 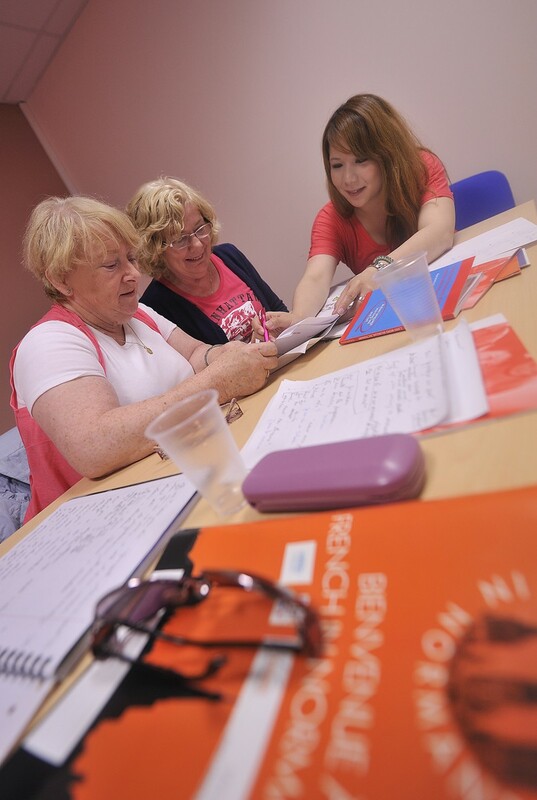 This French Course is ideal for those professionals that have a limited time to learn or improve their French language skills. Beginner to advanced French Language levels. Minimum booking: 1 week (up to 4 weeks). 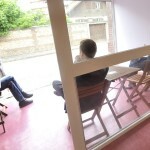 Private French Courses: One-to-one French lessons. 15 or 30 hours per week. 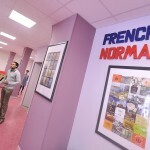 The most Intensive French courses offered by French in Normandy. These courses are tailor made solutions to suit individual specific needs and levels with an emphasis on communication within a given context such as contemporary French business practices and regulations, dealing with business documents and business communication. All levels from Beginner to Advanced. Minimum booking: 1 week. All course prices include school enrollment fee, text books and materials! 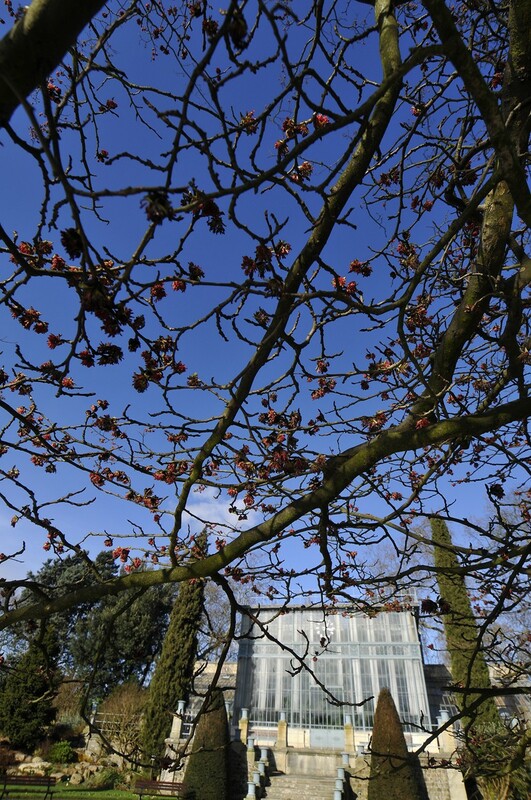 Holidays 2019 – No classes are held on: 22 April, 1 May. The school will work normally on all public holidays with the exception of Easter Monday 2 April and 1 May. Classes missed due to holidays will be made up during the rest of the week! The school will be closed from 21 December 2019 until 6 January 2020. 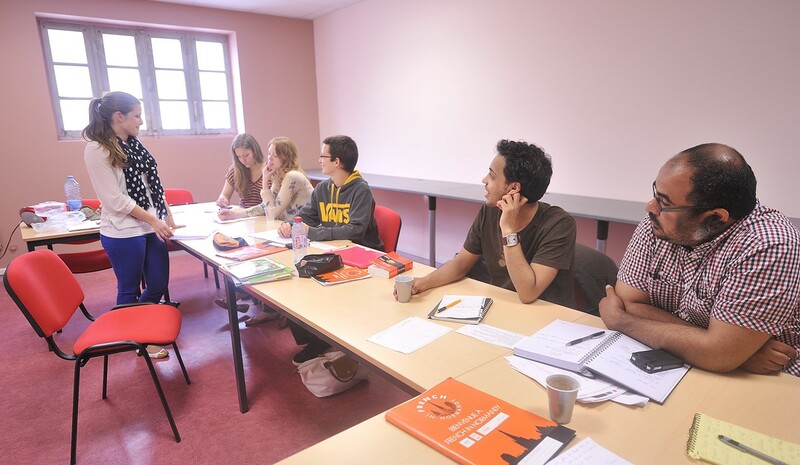 Long Term Courses consisting of 15 French lessons per week (each lesson is 60 minutes). Maximum of 10 students per class. Price 2018 and 2019: 13 weeks: USD 3,238.00 / 26 weeks: USD 5,705.00. Additional weeks may now be added upon request (up to 36 weeks). 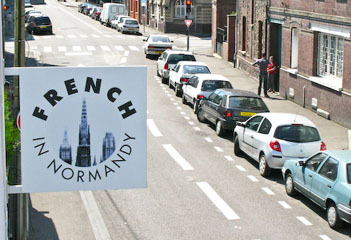 Long Term Courses consisting of 25 French lessons per week (each lesson is 60 minutes). Maximum of 10 students per class. Prices 2018 and 2019: 13 weeks: USD 4,235.00 / 26 weeks: USD 7,175. Additional weeks may now be added upon request (up to 36 weeks). Accommodations are offered with specially selected local French host families, studios in student residences or in hotels. The carefully selected home-stay families understand the importance of their role in making your visit both successful and enjoyable. They will not only introduce to you to the French way of life and help you to practice the language but will also give you a taste of our local and delicious regional specialties. Host Family – Single Room / Breakfast only. Prices: 1 week: USD 302; 2 weeks: USD 528; 3 weeks: USD 754; 4 weeks: USD 980; Extra week: USD 226 each. Prices: 1 week: USD 325; 2 weeks: USD 576; 3 weeks: USD 826; 4 weeks: USD 1,076; Extra week: USD 250 each. The school also offers a limited number of Executive Host Families, offering private bathrooms. Reservations in Executive host families are subject to availability. Single occupancy studio, private bath, breakfast included. Located 10 minutes walking distance to the school. Hotels: reservations and rates available upon request. *Note: the school charges a USD 70.00 booking fee for hotel reservations which is invoiced with program cost. Payment for this type of accommodations is done directly to hotel. 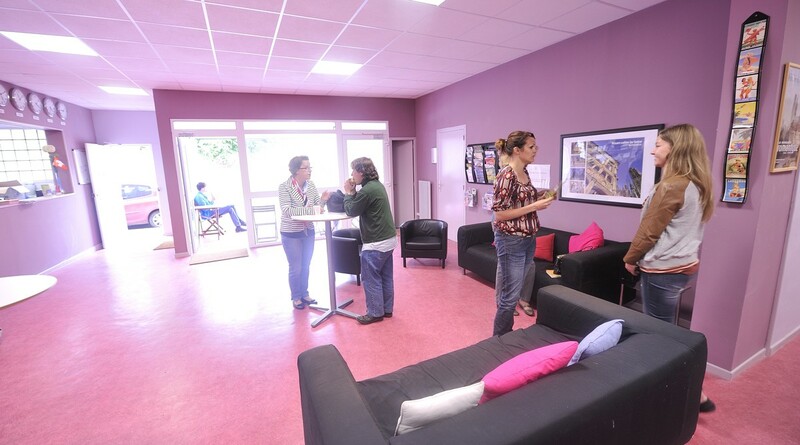 In addition for offering French Courses, the French in Normandy school offers a weekly activity program that allows students to experience the local culture. A program of daily activities and workshops is offered free of charge (workshops inlcude: Grammar Club, Theater Club, Book Club, Movie Club and tutoring help). Additional activities and excursions are offered regularly (some activities and all excursions are offered at additional cost). Airport transfers from Paris are available upon request and at additional cost: private car transfer: USD 327 each way; shared van transfer: USD 201 each way.